How does Canada Post bill me for my labels? How to setup my Canada Post integration? If you do not yet have a Canada Post account, please refer to their website and create an account with them. Note that we have an integration with them that will allow you to generate scan-based return labels regardless of your account type (this usually is a feature restricted to certain accounts). However, with this integration we do not receive the cost of the label from Canada Post. This means we are unable to automatically subtract the cost of the label from the refund. If this is your policy, you'll have to adjust the return fee when processing your refunds at the "CONTROLLED" step. Once you are ready to connect your Canada Post account to Return Magic, head to your integration settings. Click on "Activate" on the Canada Post card. You will be redirected to Canada Post automatically. 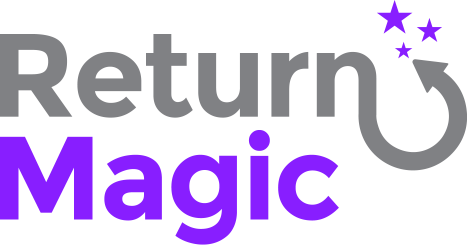 You'll just need to authenticate your account, choose your billing method for your labels, and accept to connect Return Magic. Finally, just choose the service you'd like to use and click on "Save"!